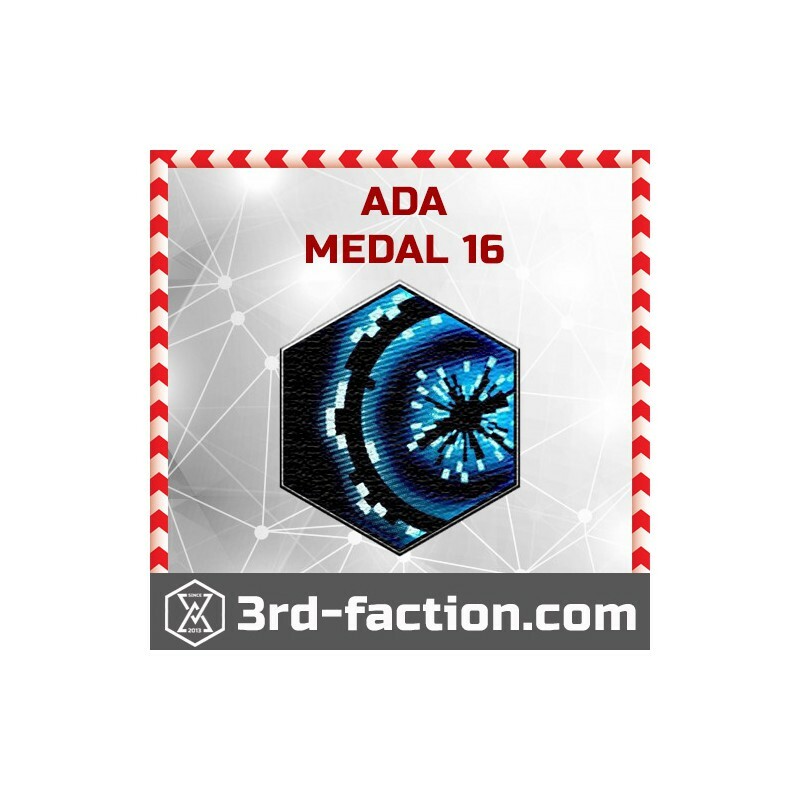 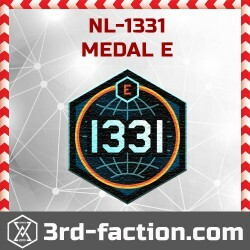 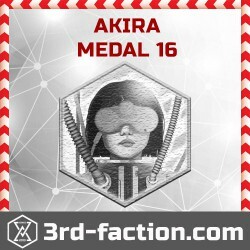 Hurry up to get ADA 2016 medal. 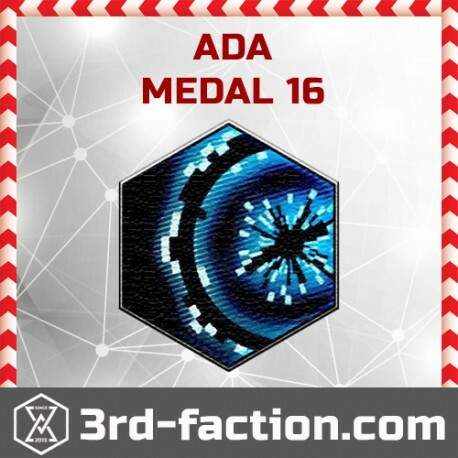 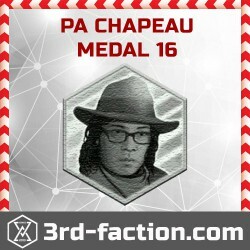 ADA 2016 Badge (character) for an augmented reality game Ingress by Niantic labs. 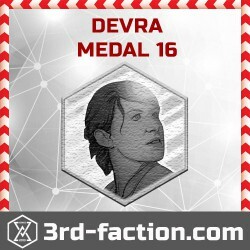 New UNUSED code for ADA 2016 character.